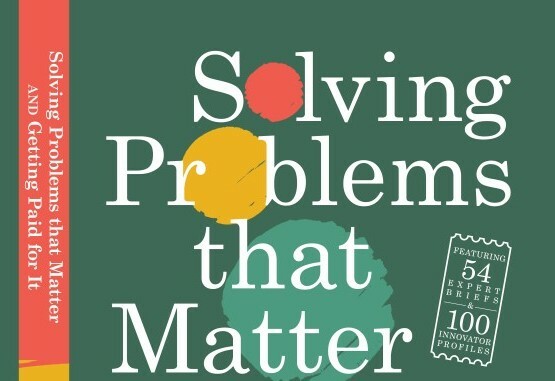 My colleague, Khanjan Mehta, the Director of the Humanitarian Engineering and Social Entrepreneurship (HESE) Program and Assistant Professor of Engineering Design at Penn State, has recently released a book entitled, Solving Problems that Matter (and Getting Paid for It). Get a FREE Kindle copy TODAY ONLY! 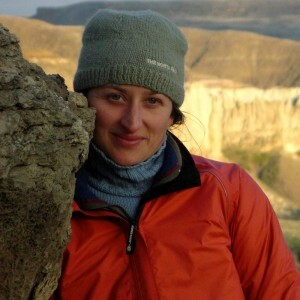 “This book stitches together a mosaic of perspectives, experiences, and actionable insights to illuminate the smorgasbord of STEM career pathways in social innovation and global sustainable development. You can learn more about the book here, or grab a FREE Kindle copy here (today only! ).